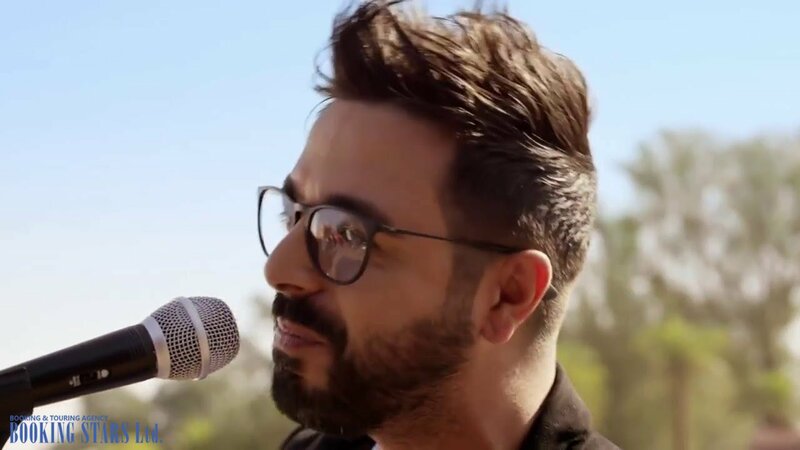 Ahmed Chawki – Moroccan singer and songwriter. Ahmed Chawki was born on 31 May 1982 in a Moroccan city Tetouan. He was interested in music since childhood. He had never missed a performance or a rehearsal at the school theater, where he could show his vocal talents. Ahmed has several awards for successful participation in numerous school concerts. After finishing high school, the young man decided to become a professional artist and enrolled in National School of Theatre and Singing. Ahmed enjoyed the western music, studied music theory, and tried hard to find his own style. The first signs of fame appeared in 2000 when the musician earned a prestigious award at an Arabian music festival "Maison du Littoral". He managed to acquire some fans and found fellow musicians to form a group with. They called the band La Paloma. The artists worked on mixing Arabic and Moroccan music with a touch of flamenco. The band was very popular on the local level. It earned several awards for its work. Ahmed showed up on some TV shows, attended contests and festivals. 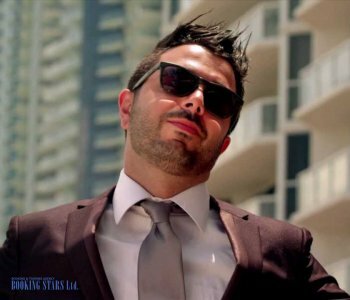 During that period, Chawki recorded several solo songs, such as "La Paloma", "Ya Lmima" и "Sinine". The real breakthrough in the music industry for Ahmed happened in 2012. Back then, Chawki and other Arabic musicians worked on a pan-Arab operetta. The project inspired the artist to write the song "Habibi I Love You". The single combined Arabian rhythms and western melodies. Overall, the song was classified as part of the pop dance genre. It became a big hit all over Europe and gave the long awaited jump-start to the musician’s career. "Habibi I Love You” was especially popular in the Netherlands. It reached the second spot on Dutch Top 50 and climbed to the 5th position of Single Top 100. The song also reached high spots in the charts of Egypt, Lebanon, and the Persian Gulf counties. It became a true international hit. 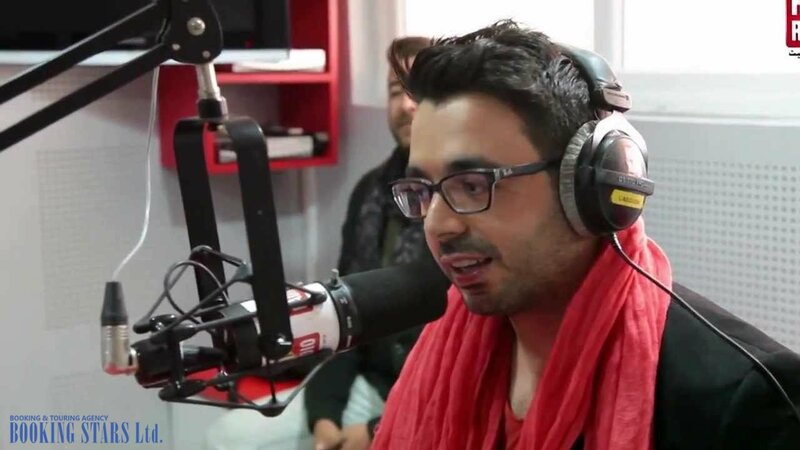 Chawki performed the song in French at the Fête de la Musique concert in Marseilles in June 2013. The single also became commercially successful on the Middle East music market. Other artists performed it too. However, they usually inserted the original chorus. Shortly after, the singer released another popular song, "Ana Bahwak" (I Adore You). The musician worked hard on creating a new single. He was hoping to repeat the success of his first hit. At that time, as part of the preparation for the World Cup 2014, he got a chance to participate in the song “Magic In the Air” by Magic System. The song was a hit in many European countries. 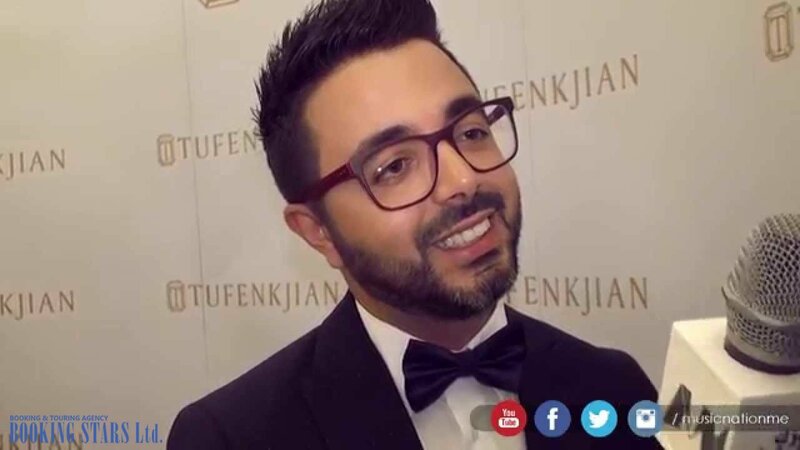 Many fans tried to book Ahmed Chawki for their private events. 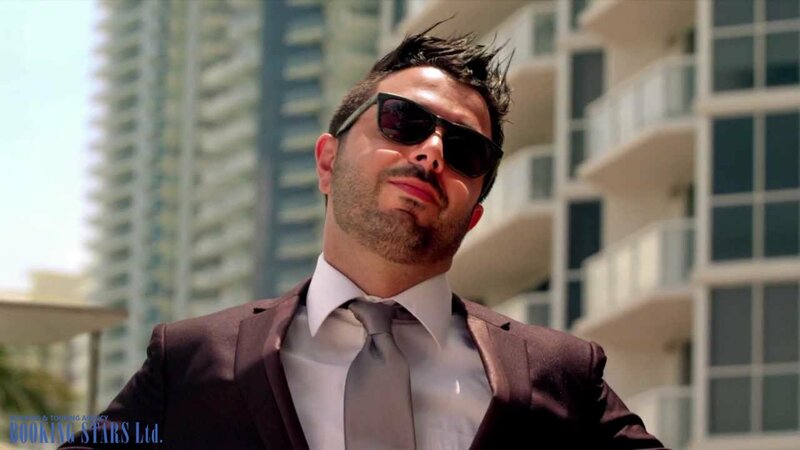 The same year, Chawki presented new hits "Time of Our Lives" and "It's My Life (Don't Worry)". The former reached the 15th spot on the French charts and came out in Arabic as "Farhat al 'Aalam". The latter was recorded with Dr. Alban and climbed to the 187th spot of the same chart. In 2016, the artist’s music videos were nominated for several awards, African Video of the Year, Best North African Video, and Best African Dance Video. The musician is working hard on his music career. He writes new songs and performs live.